That is the philosophy driving Phileo by Lesaffre. By the year 2050, our planet will be home to more than 9 billion people. Livestock farmers have to meet the growing demand for high-quality protein food products (milk and meat) to guarantee the safety of the increasingly demanding consumers (food safety, reduction in antibiotics use, etc. ), in large volume and at a reasonable price to feed the planet. They are also faced with poor cereal quality, which affects animal health and performance. Finding new solutions to meet the needs of future generations is a challenge that Phileo Lesaffre Animal Care embraces – we strive to enhance the lives of animals in order to better enhance the lives of people. 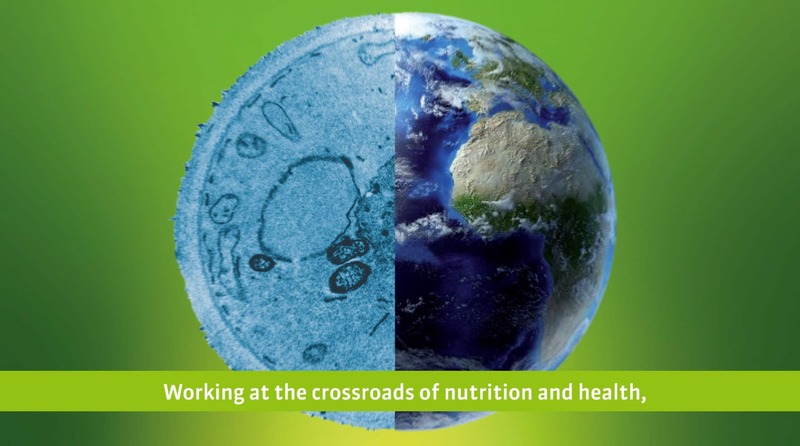 Backed by more than 30 years of experience and a global staff of 150 people, Phileo by Lesaffre is positioning itself in the health through nutrition segment located at the crossroads of the world of agronomy (focused on livestock performance through nutrition) and the world of medicine (focused on treatment using antibiotics and vaccines). Optimization of physiological mechanisms against stress, to support animal welfare. In every country, Phileo by Lesaffre progress is led by the most advanced science as well as practical on-farm experience.